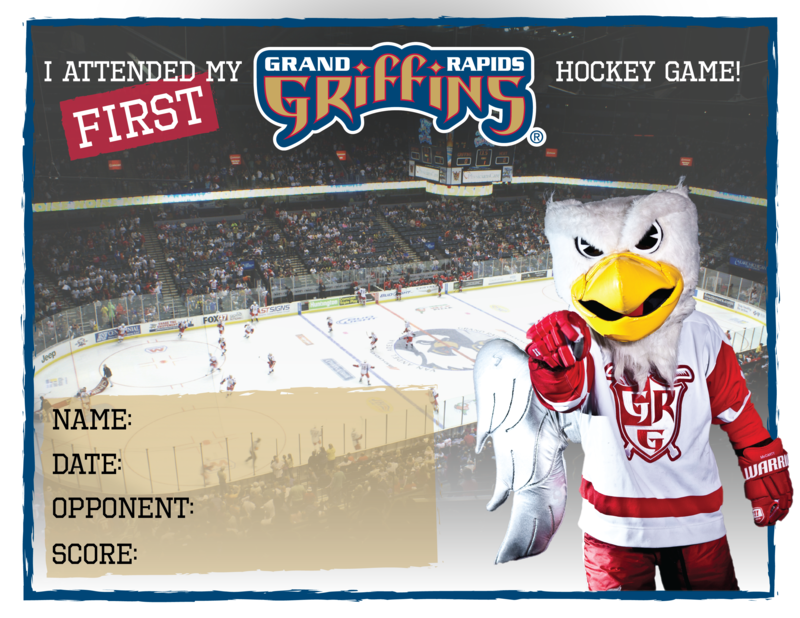 Presented by Farm Bureau Insurance, every time the Griffins win at home on Wednesday, each fan in attendance will receive a FREE ticket to the next Wednesday game. To redeem a Winning Wednesday ticket, please visit the box office following the Winning Wednesday game, The Zone during normal business hours, or the Van Andel Arena box office prior to the next Wednesday game beginning at 5:30 p.m. Fans who exchange their Winning Wednesday ticket at The Zone on a non-game day will receive 20% off the purchase of one item (excluding jerseys). One discount per person present.